Imogen's Typewriter. : Astrid & Miyu: June Secret Box! It's Astrid & Miyu Secret Box time again! 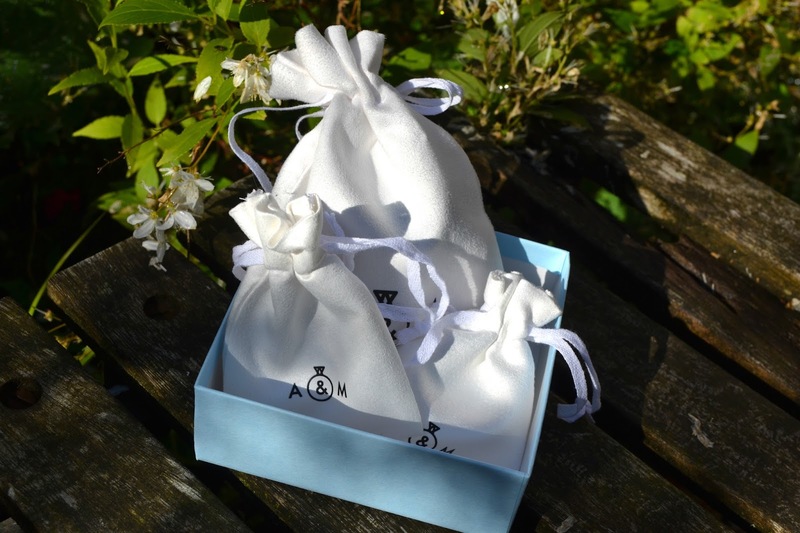 If you weren't aware, Astrid & Miyu have a quarterly subscription service where four times a year in March, June, September and December, you can pay £39 for a 'Secret Box' of their jewellery picked for you according to what you say on their questionnaire. I got the March box and you can see what I got here! As you can tell from this post, I didn't stick to drooling over Etsy. I wasn't sure I was getting this months box and I was a little disappointed that there wasn't another questionnaire since tastes do change and I would've liked to try some of their gold jewellery but anyway! It dropped through my letterbox yesterday and I ripped it open in extreme excitement. The first thing I opened was the 'Make Me Happy delicate wishbone charm Necklace in Silver' worth £29. 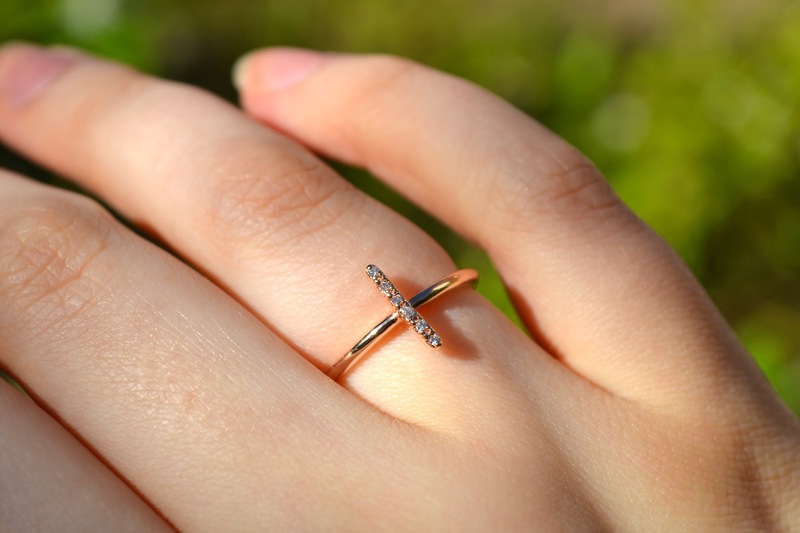 This is really beautiful, the cubic zirconia stones really flash in the light and it's a great layering piece but- maybe I'm being picky- as someone who doesn't eat meat, the idea of having a bone charm around my neck makes me feel a little bleh. 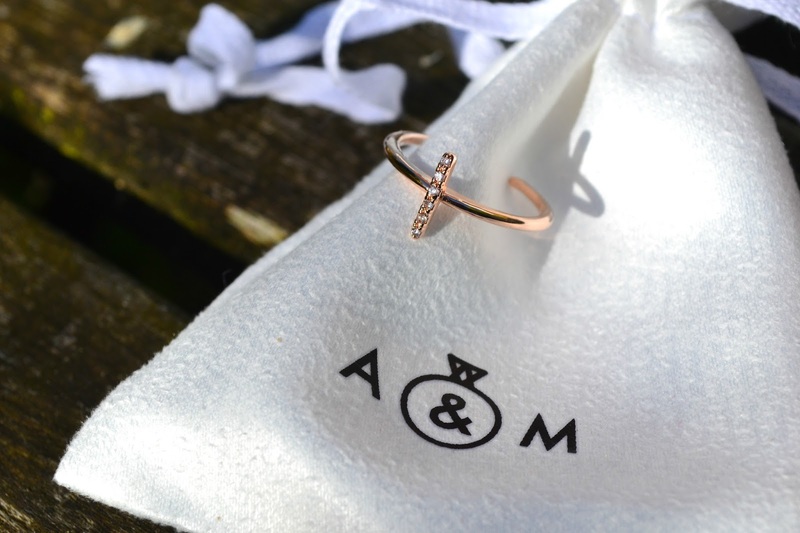 Then there was the 'Rose Gold Diamante Initial "I" Ring' worth £39 (the price of the box right there). Unfortunately I don't have the best initial for initial jewellery and looking at this, it looks more like a bar than an I but it's still pretty and I'll wear it! I do prefer the rings I got in the March box though. 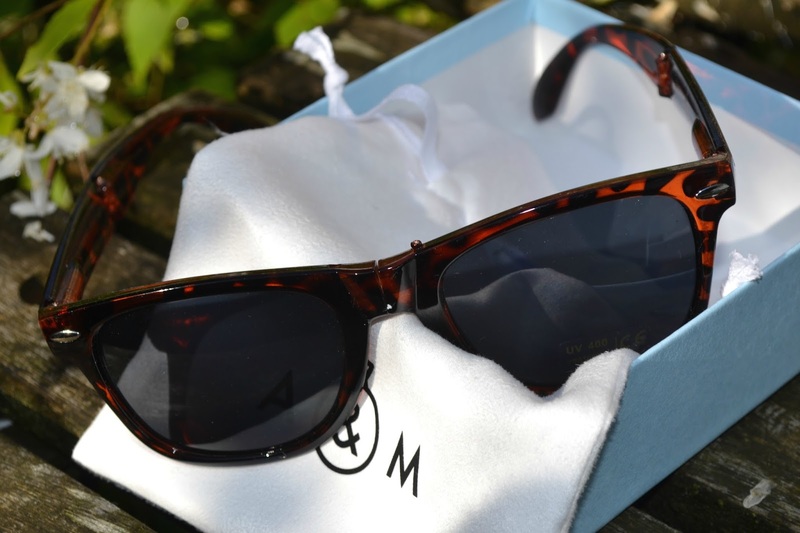 There were no beauty samples this month, instead, a pair of the new limited edition 'Classic Leopard print Foldable Sunglasses' worth £19. I honestly think these are ridiculously cool. They're not something I'd buy myself because I already have sunglasses that I love but c'mon, they fold five times into this little wedge of sunglasses. I think these would be so useful for festivals, backpacking holidays, any time when space is going to be an issue and you might not want to take your expensive pair of sunglasses but still want your eyes protected. 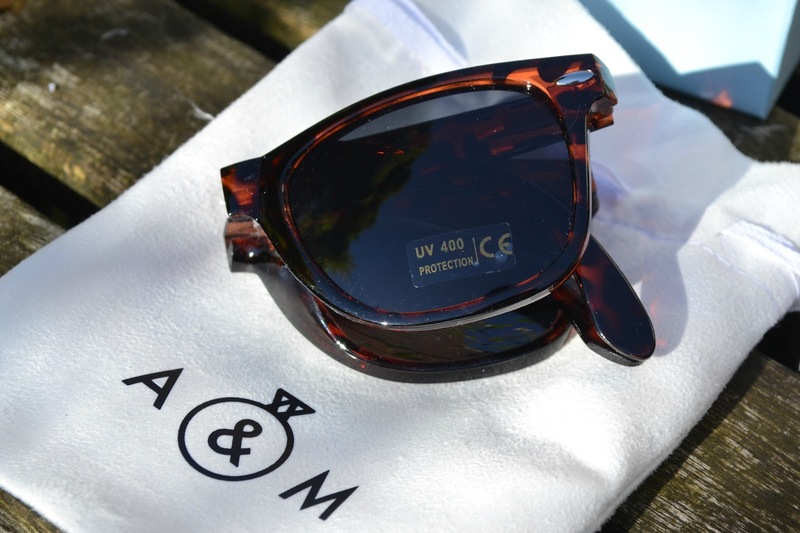 Hello UV protection 400. So all in all, I got £87 worth of jewellery plus P&P for £39 and I'm still on the fence about it. 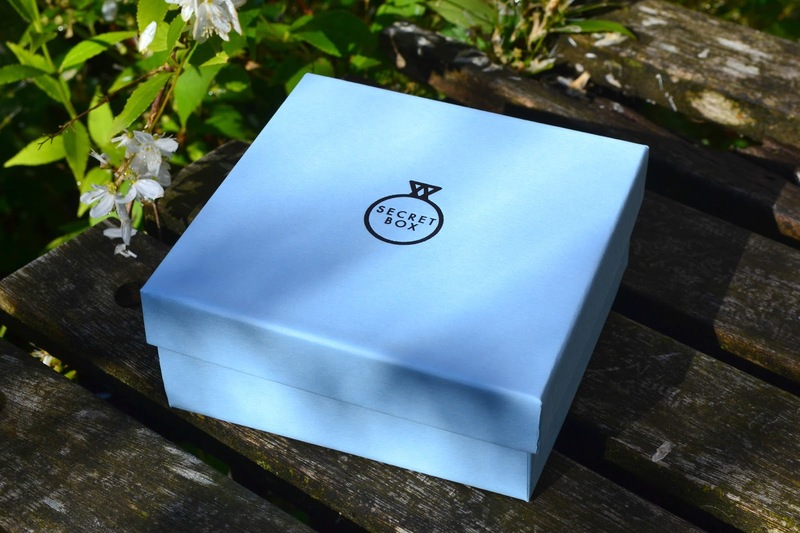 Fancy signing up for the Secret Box subscription? You have two days left to get the June box here! What do you think of this quarters box?